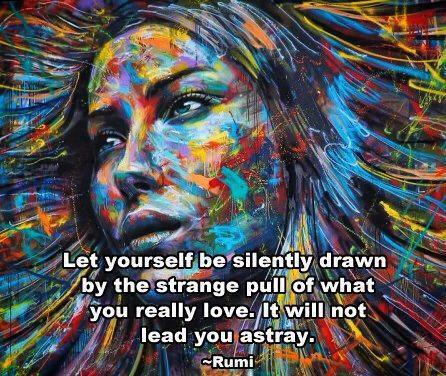 This entry was posted in Miscellaneous and tagged pause, Rumi, spiritual networks. Bookmark the permalink. Thinking Of A Lost Friend.